Kolkata Knight Riders (KKR) and Rajasthan Royals (RR) have played 18 matches against each other in Indian Premier League (IPL) and the other one match abandoned due to rain. Out of 18 matches, Rajasthan Royals have won 9 matches and remaining 9 matches was won by Kolkata Knight Riders. 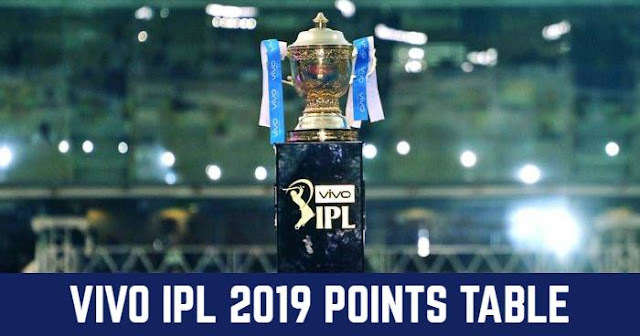 In last season (IPL 2018), Kolkata Knight Riders and Rajasthan Royals have played thirce against each other and Kolkata Knight Riders won all the three matches including one in Eliminator. 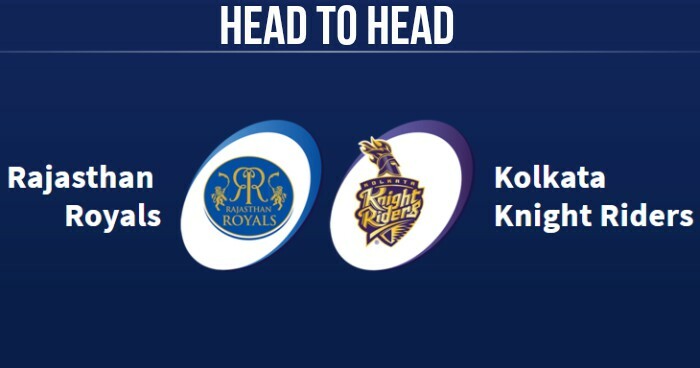 Kolkata Knight Riders and Rajasthan Royals will play their next match against each other in IPL 2019 on 7 April 2019 at Sawai Mansingh Stadium, Jaipur.